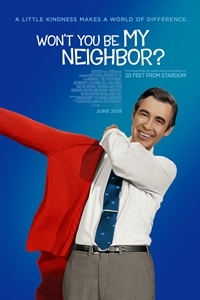 AmStar Cinemas - Won't You Be My Neighbor? Won't You Be My Neighbor? takes an intimate look at America's favorite neighbor: Mister Fred Rogers. CAN'T FIND THE SHOW TIME YOU ARE LOOKING FOR? We post new schedules on Tuesday evenings for Friday through the following Thursday. In some cases, advance tickets for future releases will be posted by date. 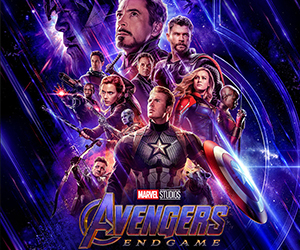 Closed Captioning and Descriptive Video devices available by request at theater box office.